The Business Class Group is a selection of companies built to provide a holistic range of quality services to the professional expatriate community from Europe to Asia. With offices in Hong Kong, China, Russia and Thailand, the Business Class Group assists both private individuals and corporate businesses on a regional basis and beyond. 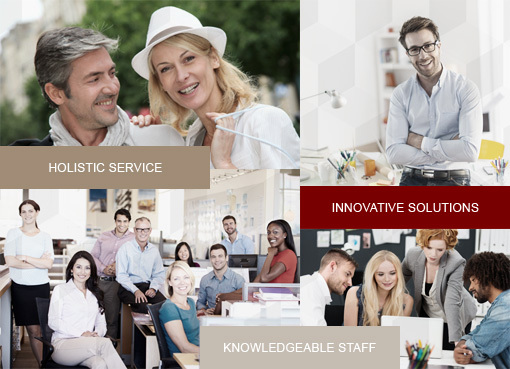 Business Class Group values and our ability to develop innovative solutions for the benefit of our clients is what sets us apart from others. Commencement of collaboration agreement between Lifestyle Insurance and the Flight Centre in Hong Kong and China. Lifestyle Brokers granted a money lenders licence in Hong Kong. Discretion Wealth Management, the LGBT division of Platinum Financial Services, opens in Hong Kong. Business Class Asia starts operations in China. 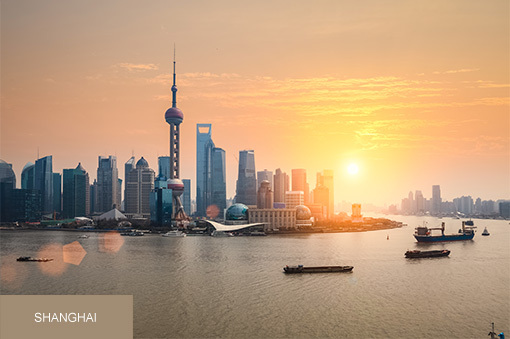 Lifestyle Insurance opens across Asia to satisfy the General Insurance needs of clients living out of our office locations (Hong Kong, China, Thailand, and Russia). Another new brand, Lifestyle Property (Thailand) is formed and begins trading as a local real estate agent. Platinum Financial Services becomes licensed by the Mandatory Provident Fund Association (MPFA) in Hong Kong. Lifestyle Property (Hong Kong) becomes licensed by the Estate Agents Authority (EAA) and commences operations as a local real estate agent. Platinum Financial Services opens a new Representative Office in Moscow, the first of its planned locations across Russia and Eastern Europe. Lifestyle Insurance, the specialist general insurance division of Platinum Financial Services, commences operations in Hong Kong. Platinum Financial Services opens its Representative Office in Shanghai. 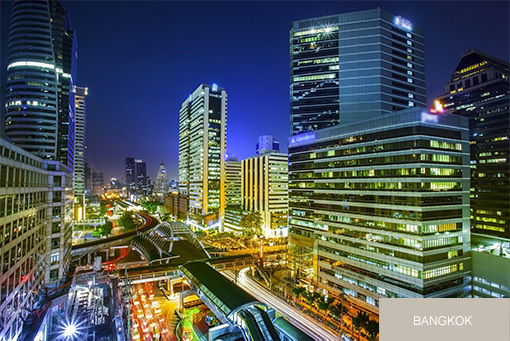 Joint venture between Barclay Spencer International (Thailand) and Lifestyle Brokers commences. Lifestyle Brokers established to promote mortgages and international investment property across the Far East. 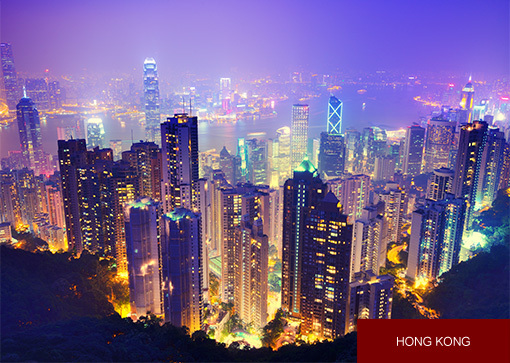 Platinum Financial Services (PFS) becomes authorised in Hong Kong by the Confederation of Insurance Brokers. Business Class Group formed to house a number of new financial services, property and insurance brands that would operate within the Far East & Eastern European regions. Business Class Thailand was established to promote the services of the group in Thailand.